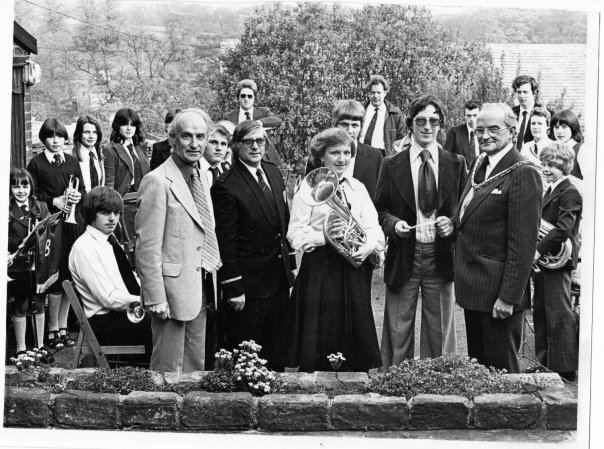 Bollington 'B' Band is a friendly, fun band enjoyed by members of all ages and abilities. The band rehearses once a week on a Monday night 7-8pm and holds several concerts each year, entertaining audiences with original and fun music. Over the years several players have made the step up to the Senior Band including some of the band's current members. 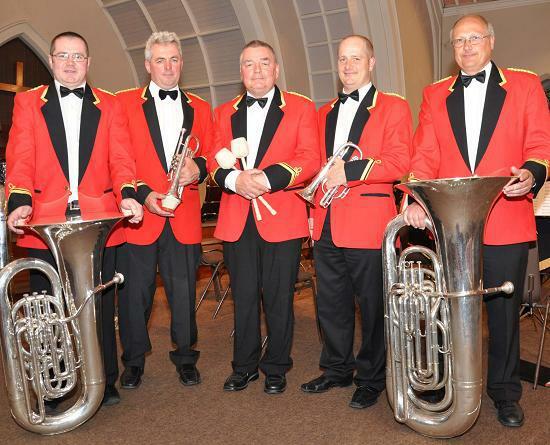 If you would like to come for a blow with the B band whatever your age or ability, please don't hesitate to contact us! 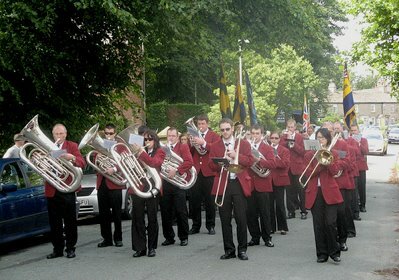 The band is currently conducted by Charlie Jones, Bollington's A Band Bass player and our Chairperson, Bev Needham. Please come down to a rehearsal, we would love to see you there!